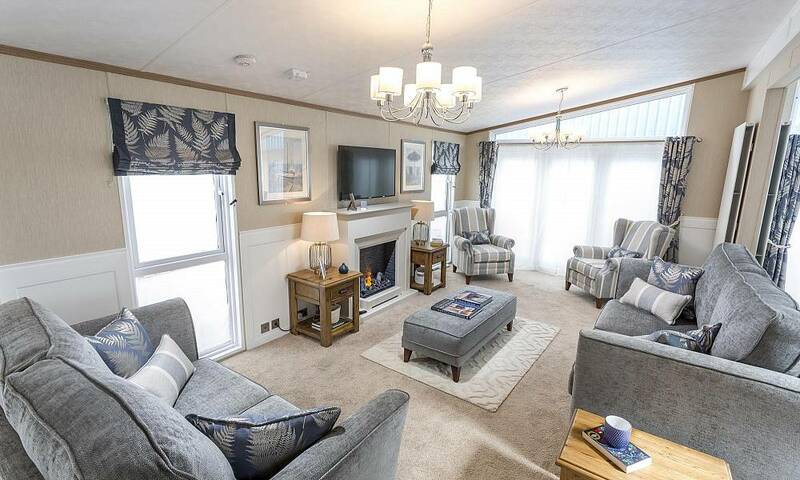 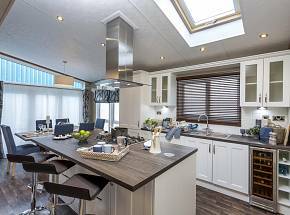 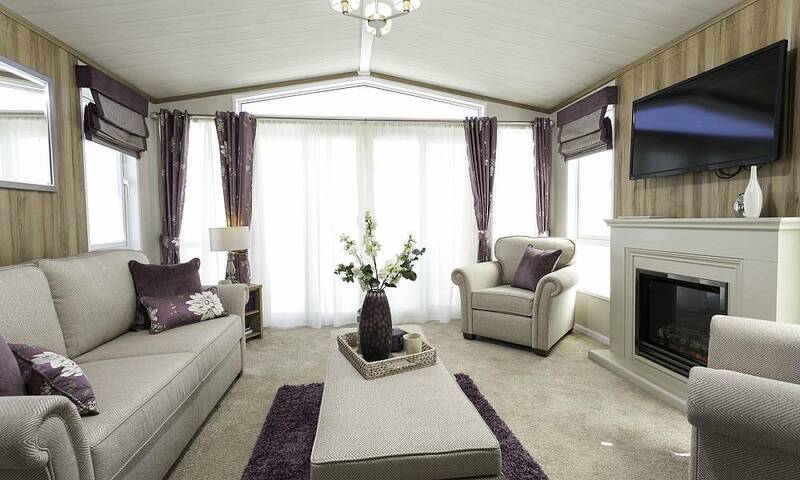 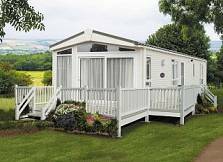 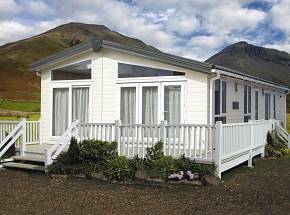 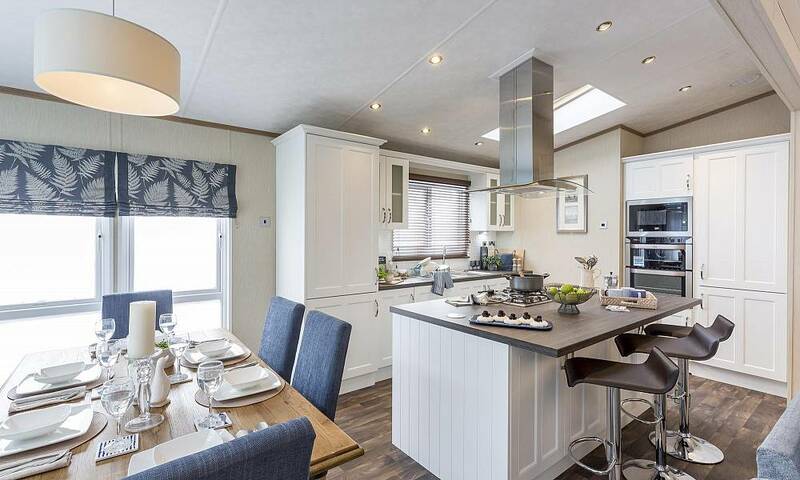 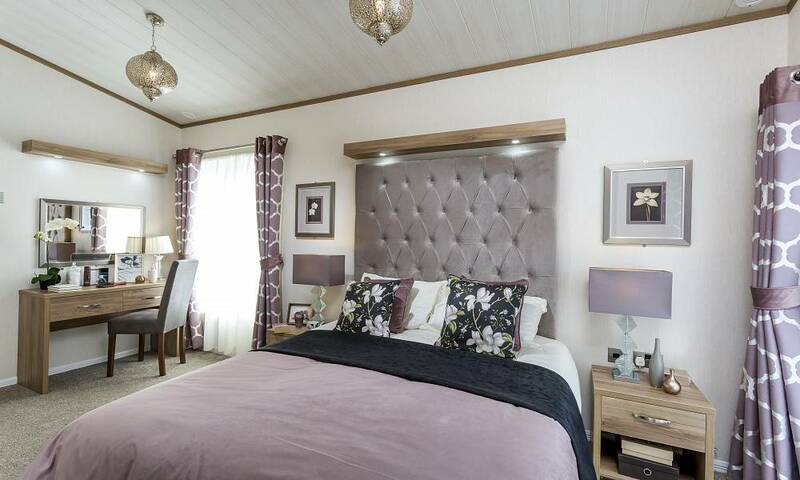 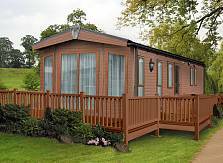 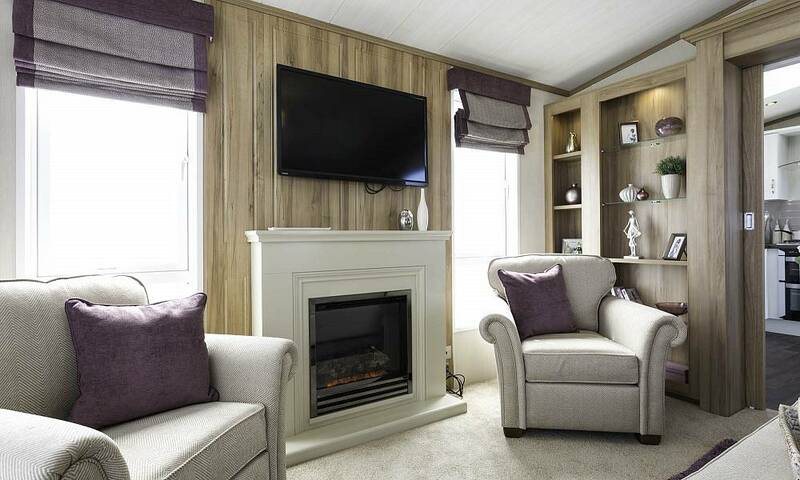 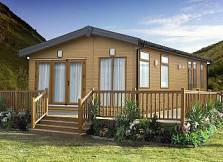 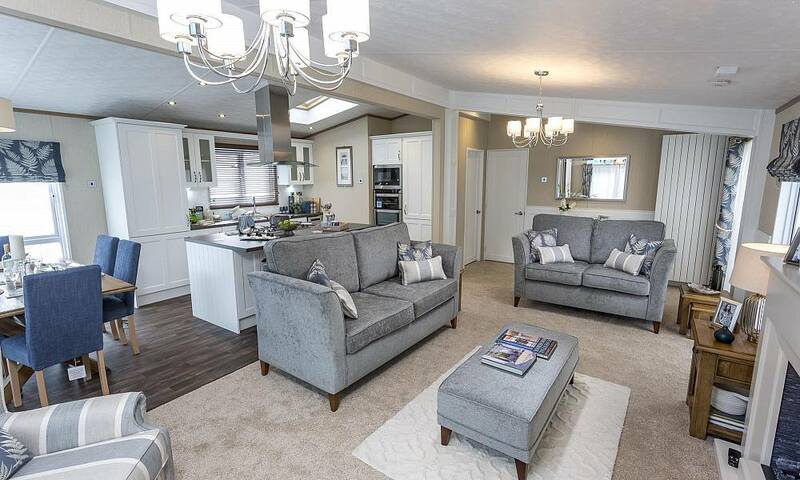 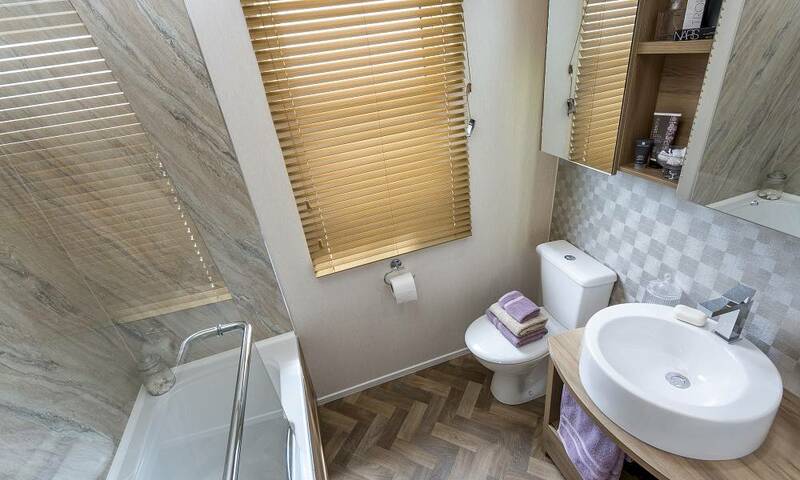 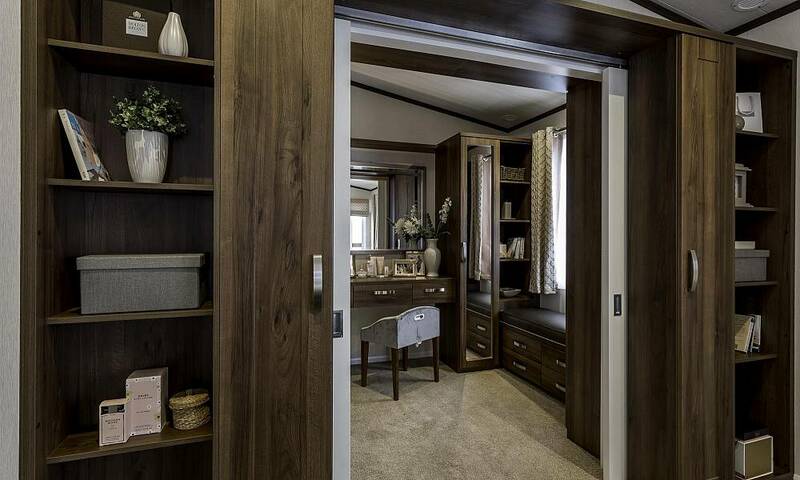 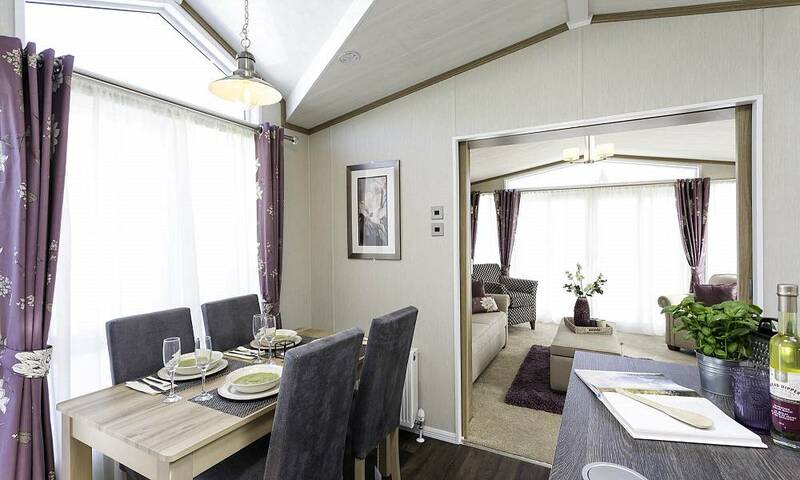 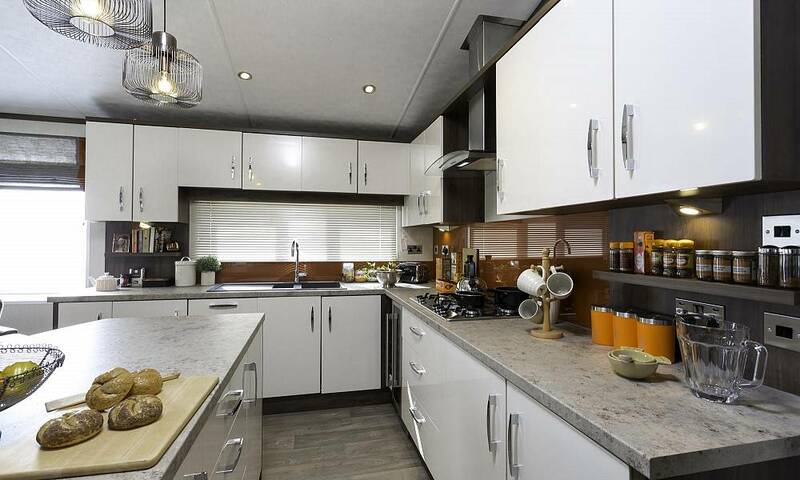 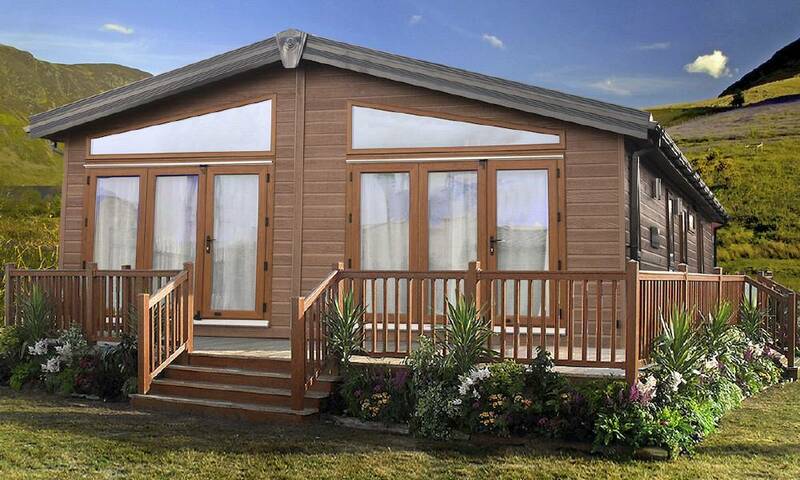 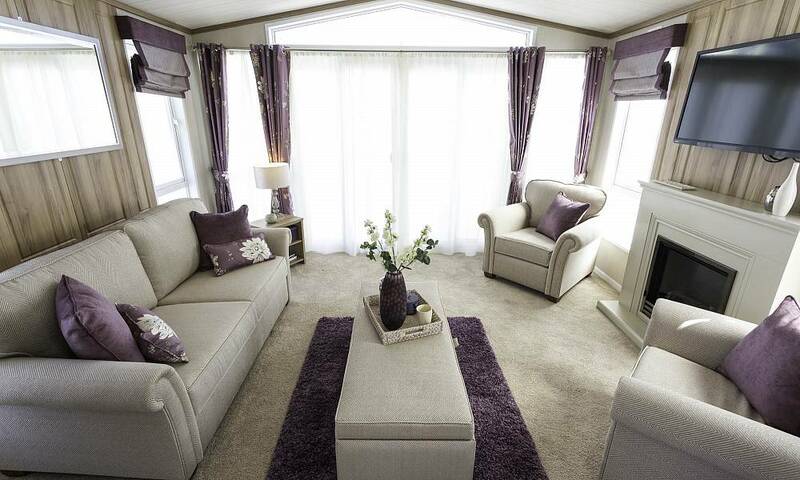 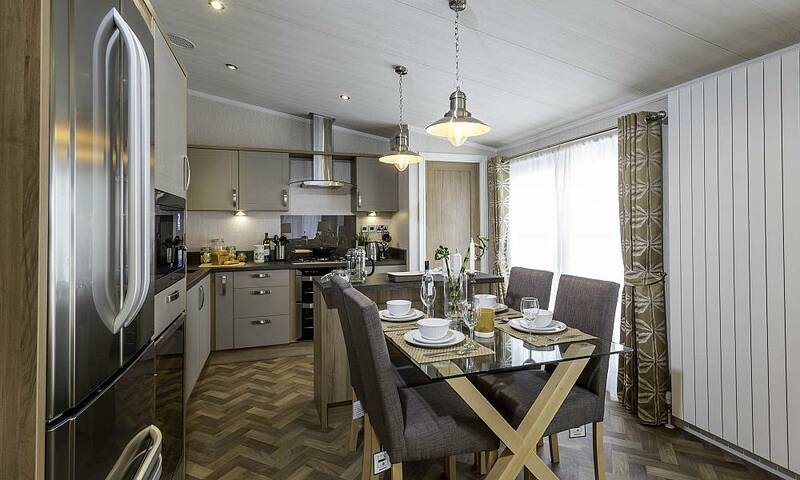 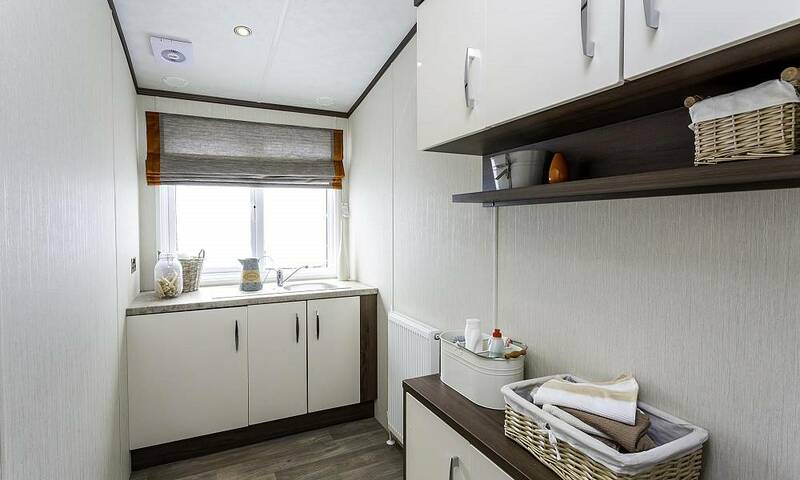 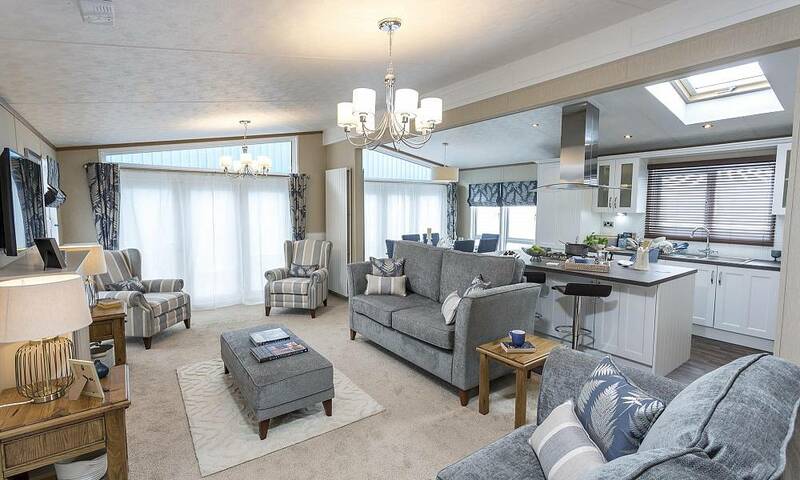 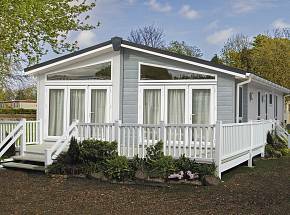 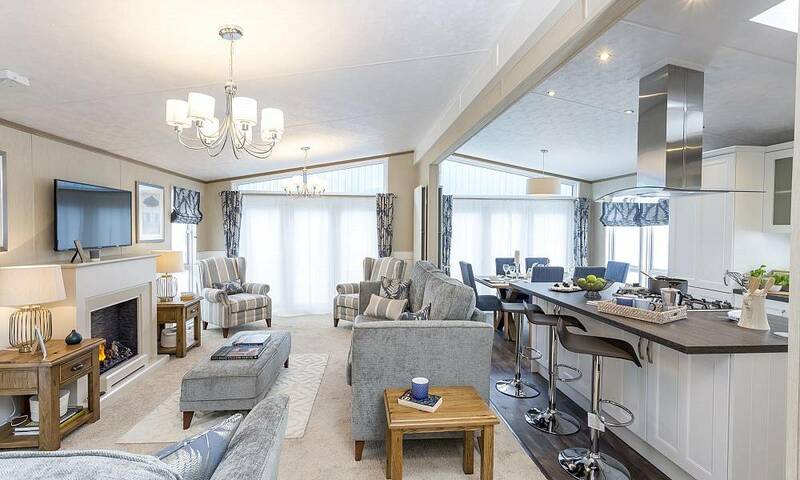 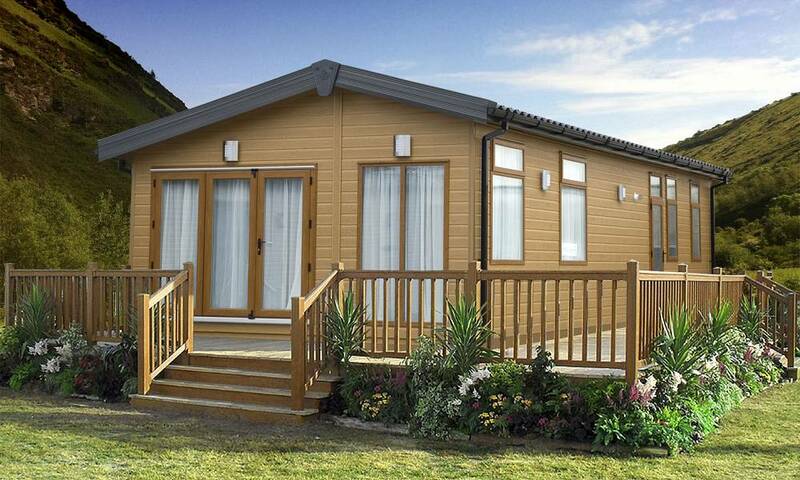 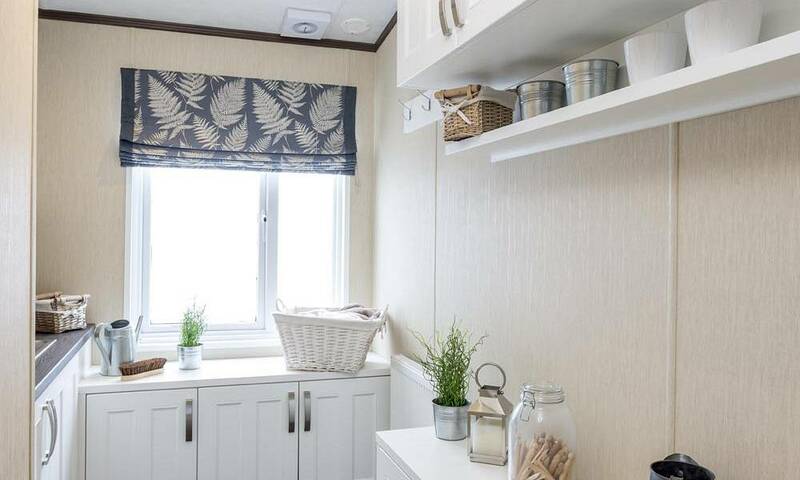 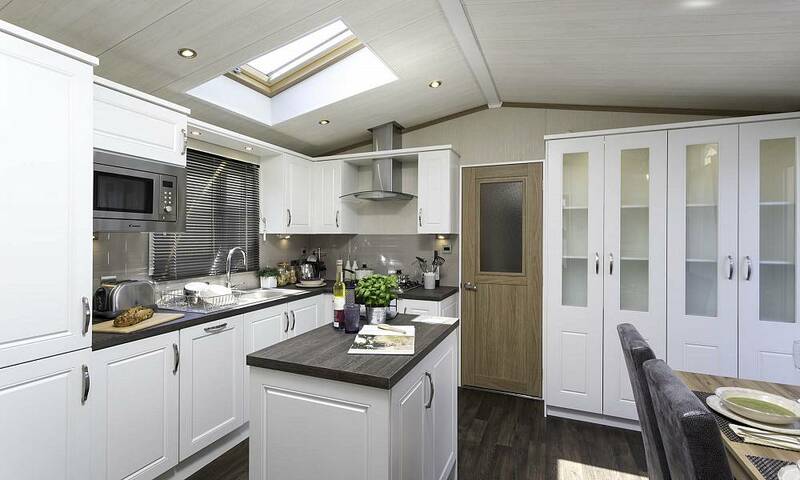 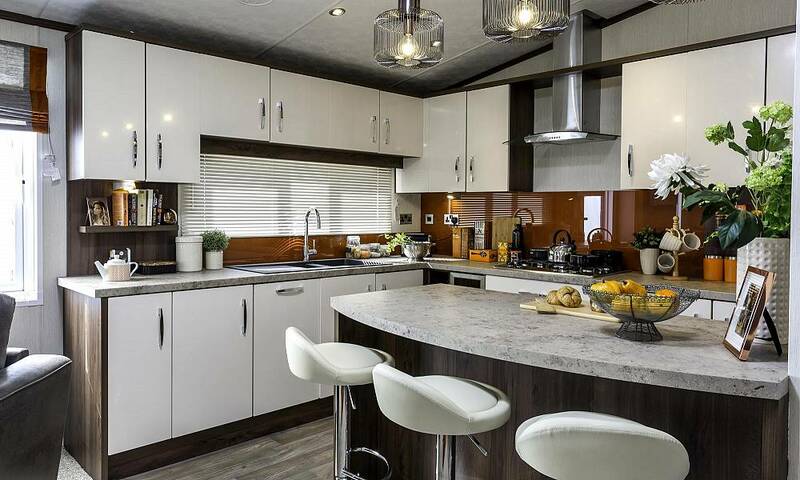 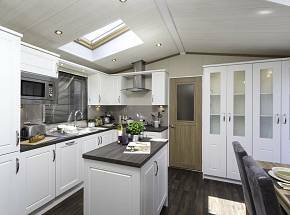 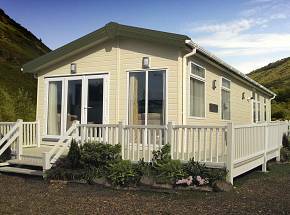 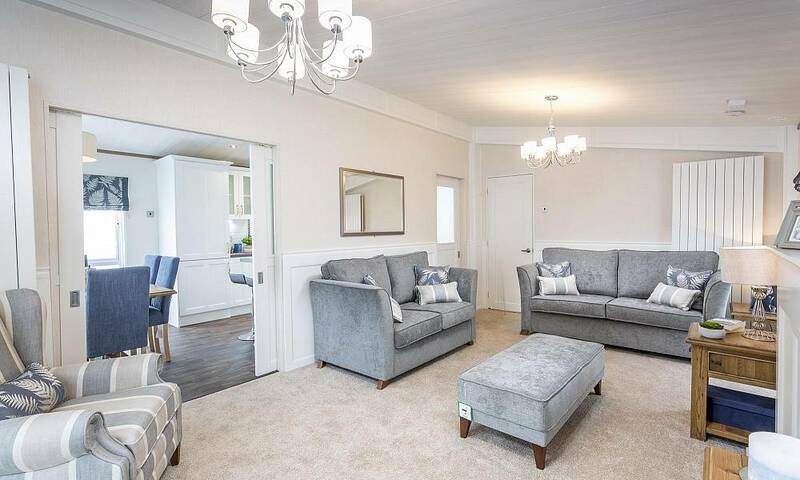 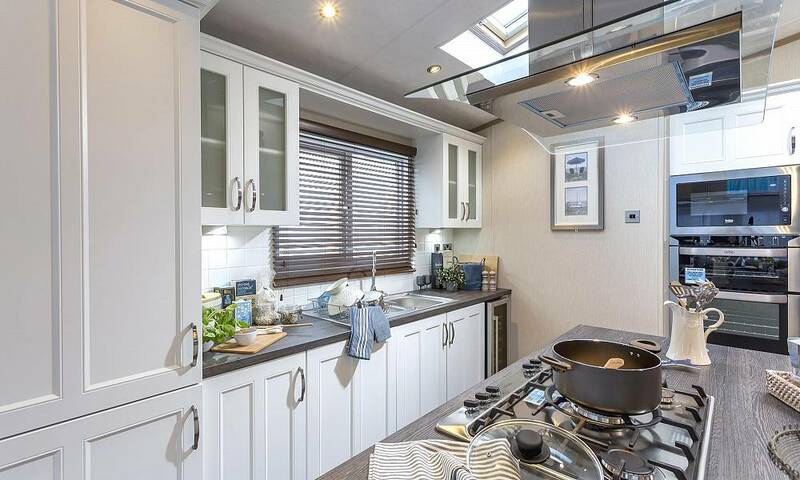 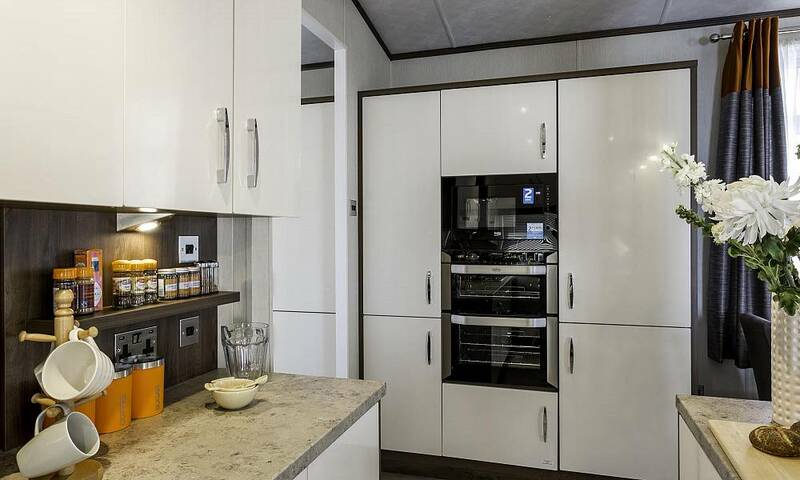 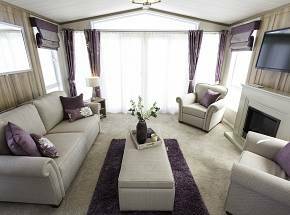 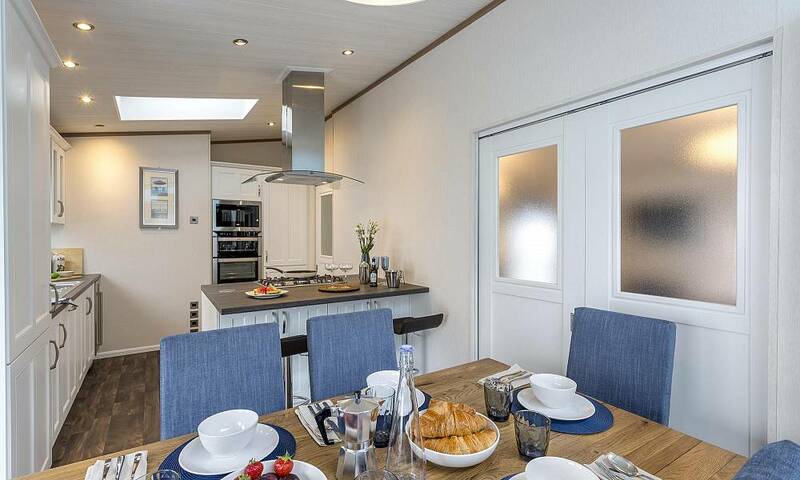 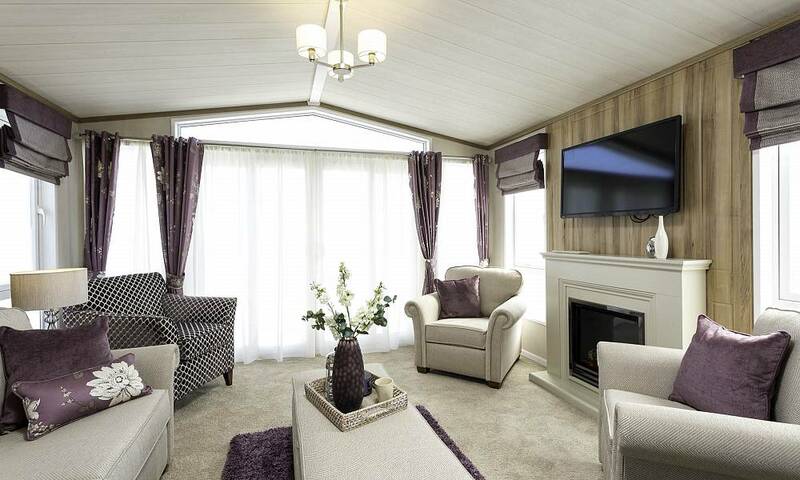 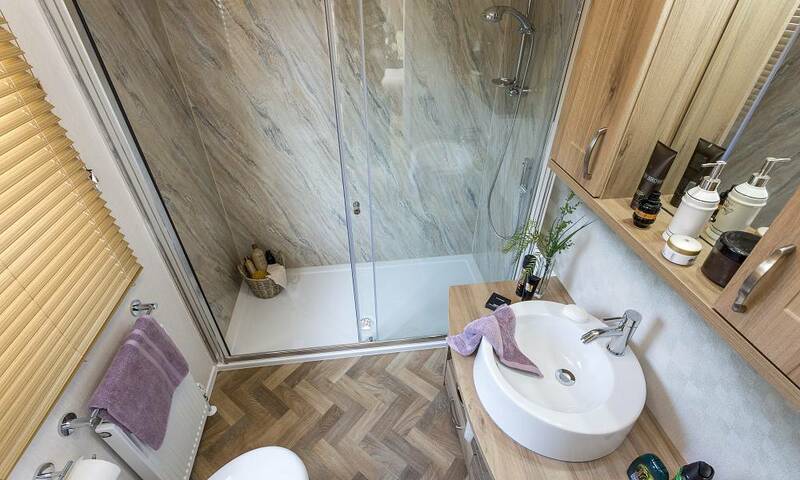 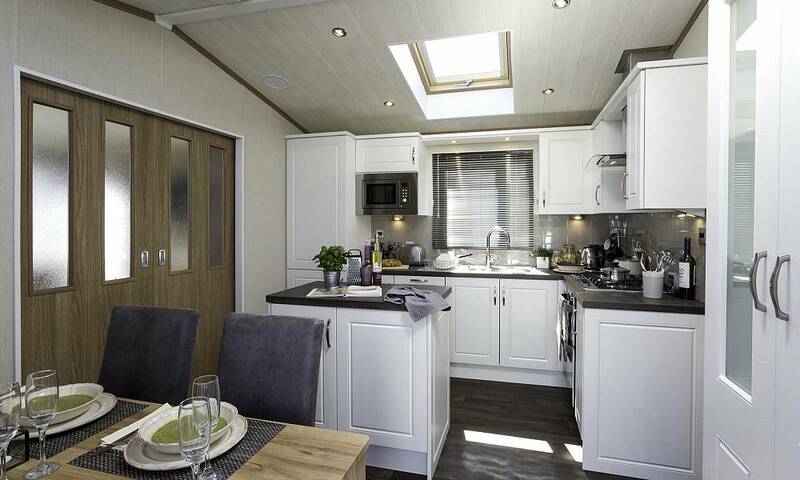 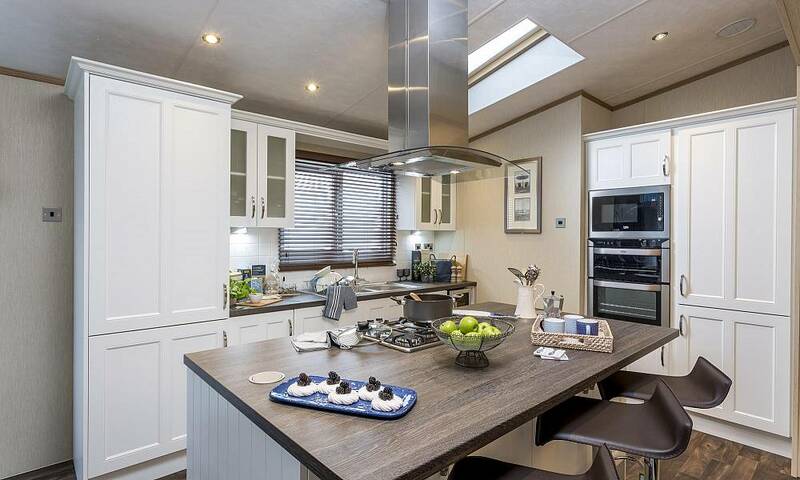 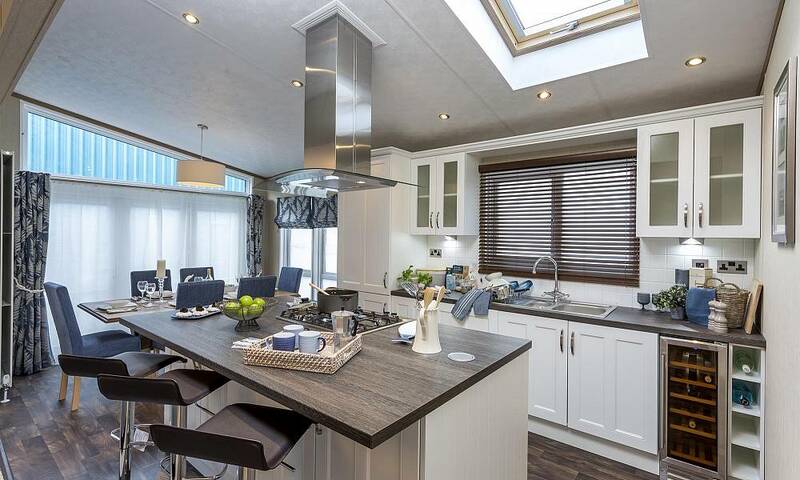 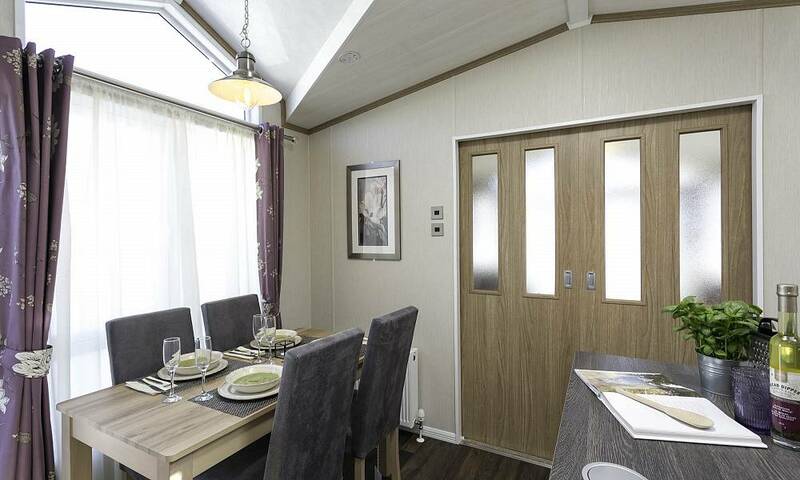 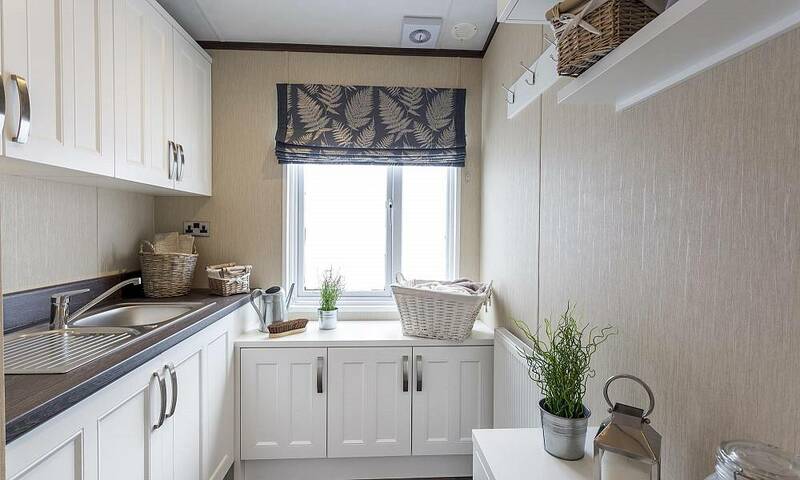 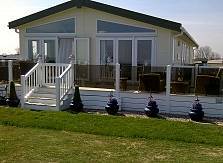 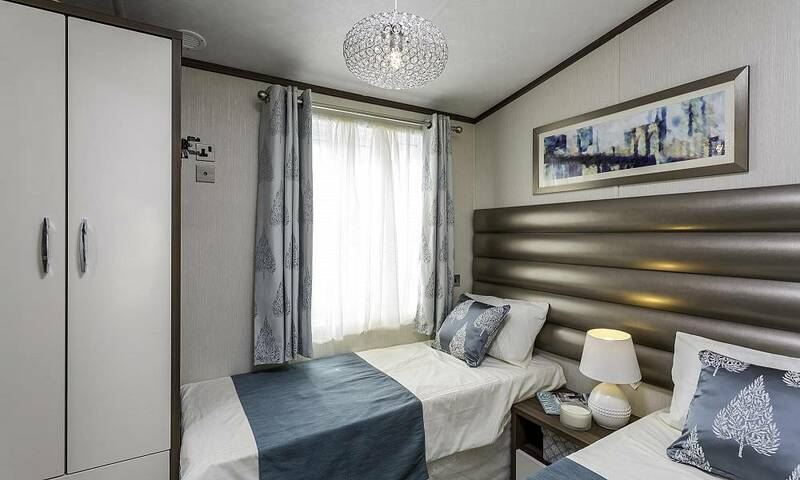 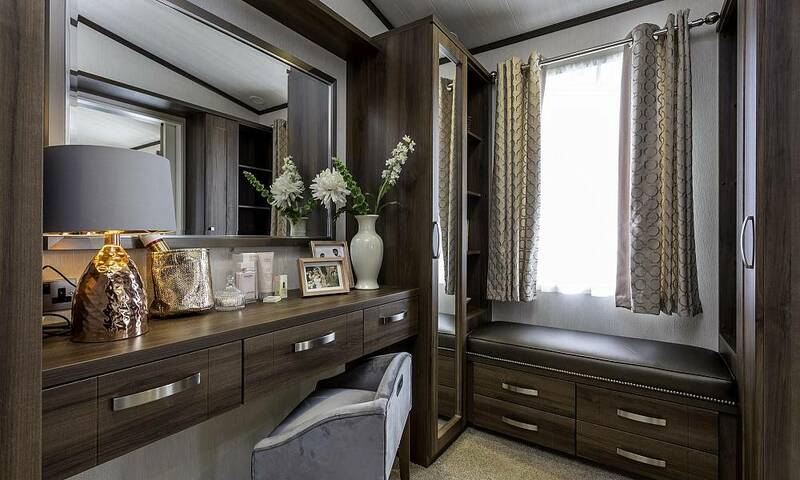 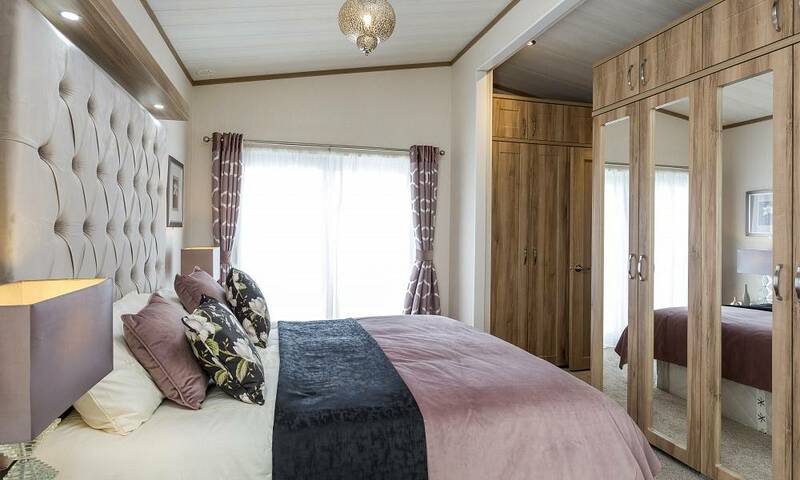 Award winning Pemberton Park & Leisure Homes launch their brand new and exciting Platinum collection: a range of 4 Park Home Lodges plus 1 Park Home Single Units offering a wide choice of layouts and designs. 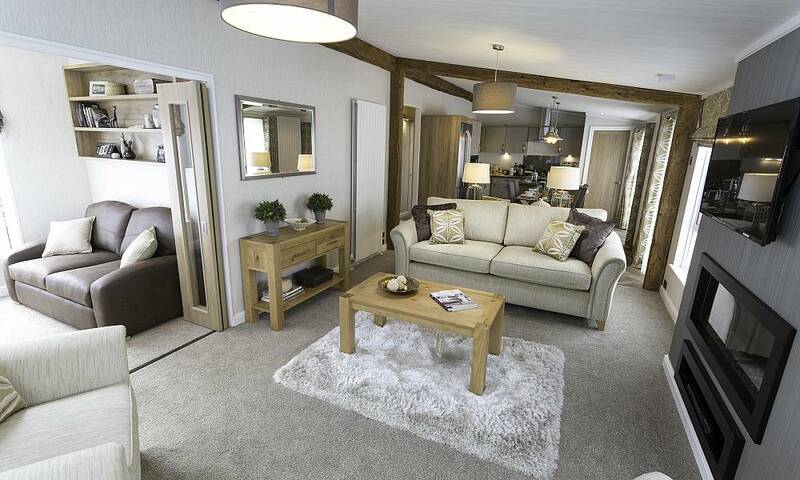 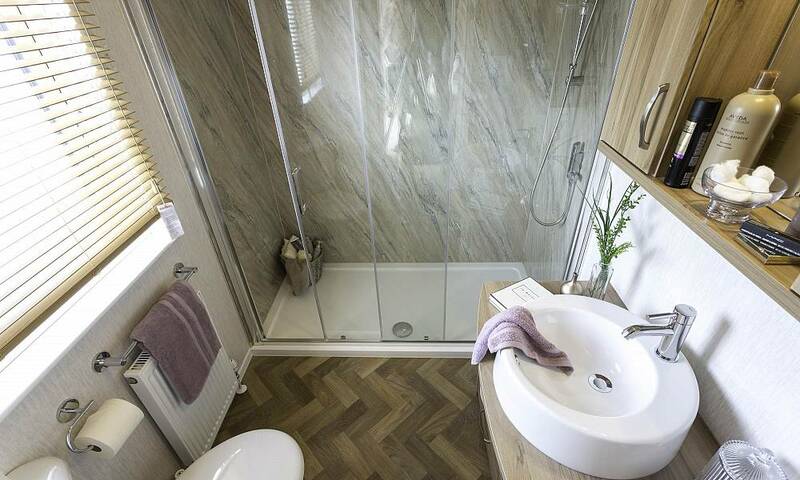 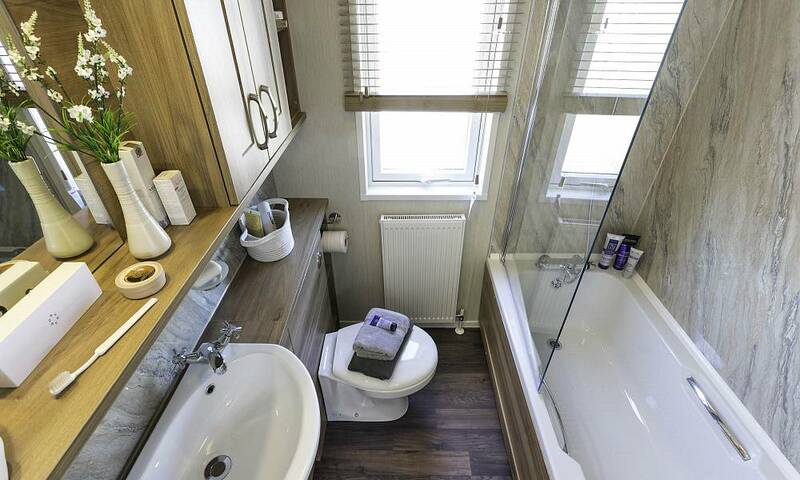 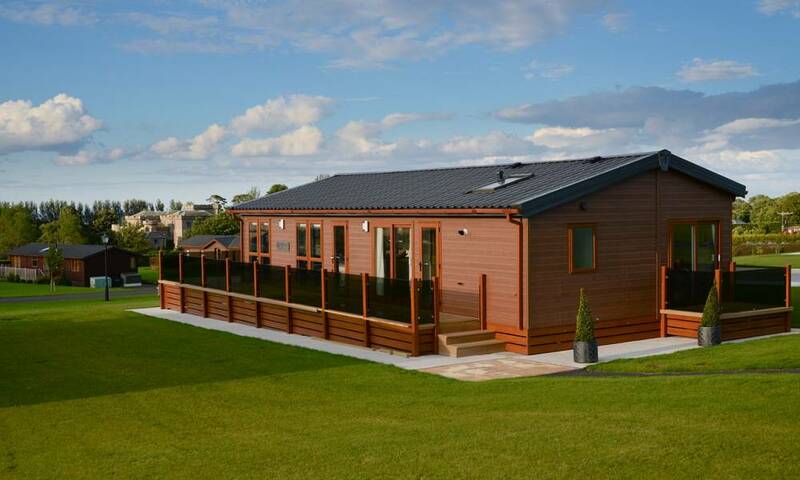 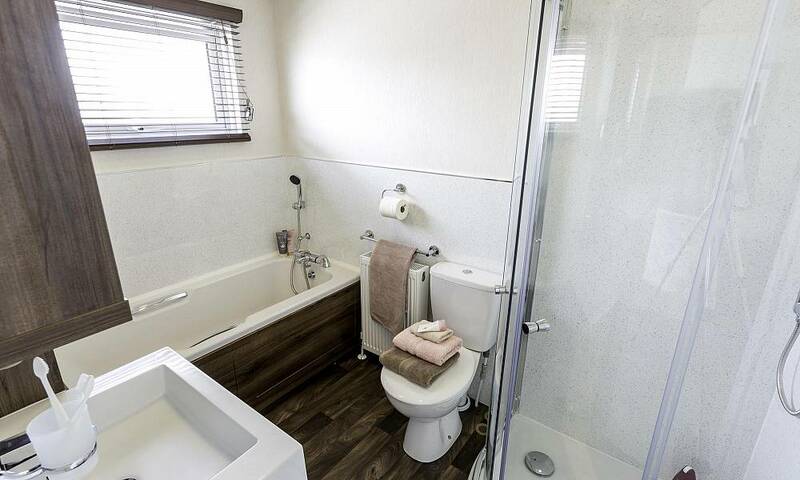 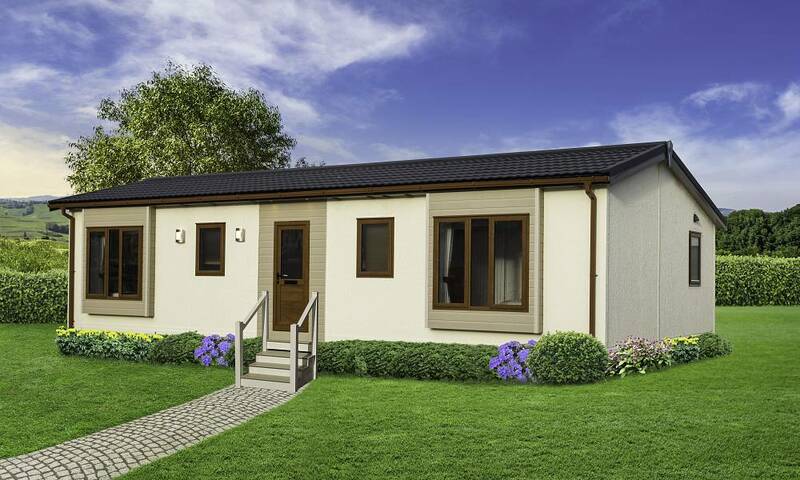 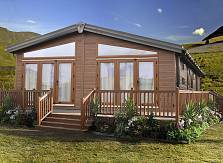 Built to BS3632 from their manufacturing base in Wigan each home is designed with you in mind. 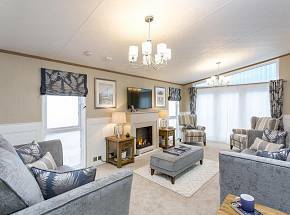 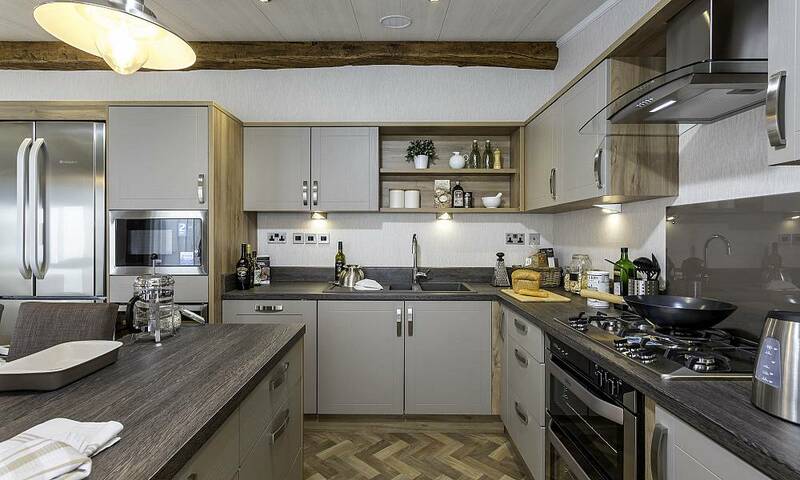 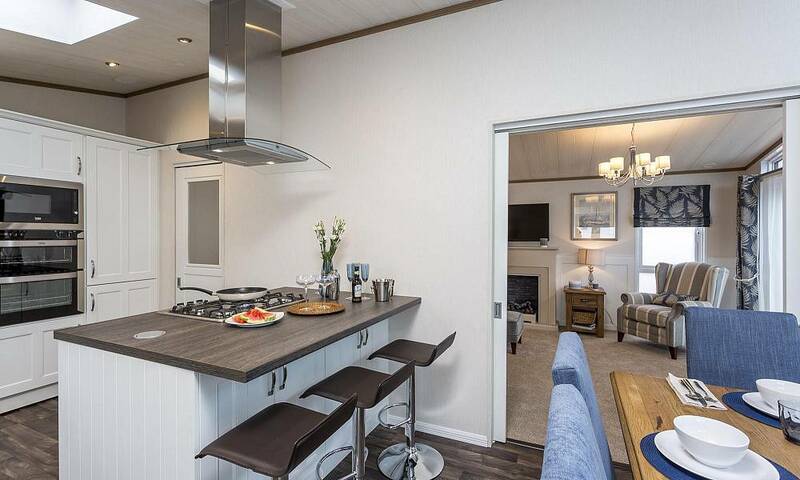 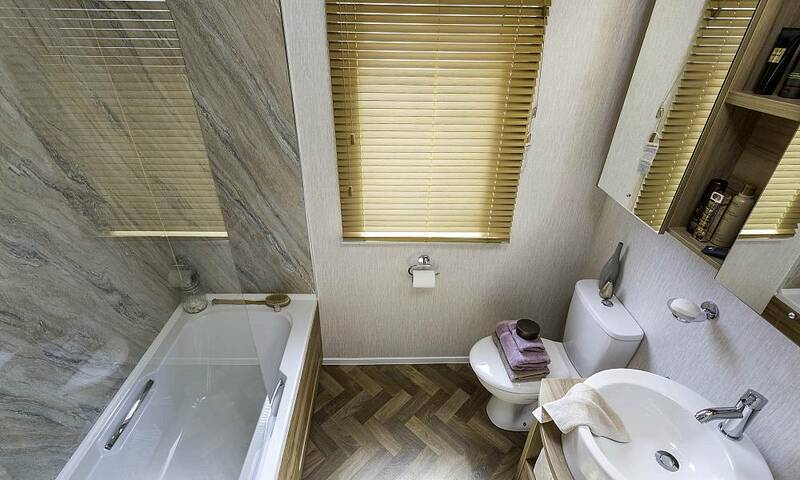 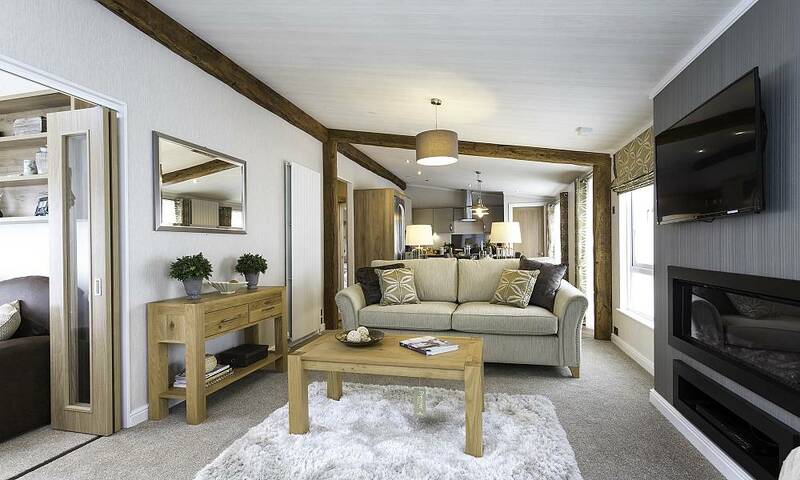 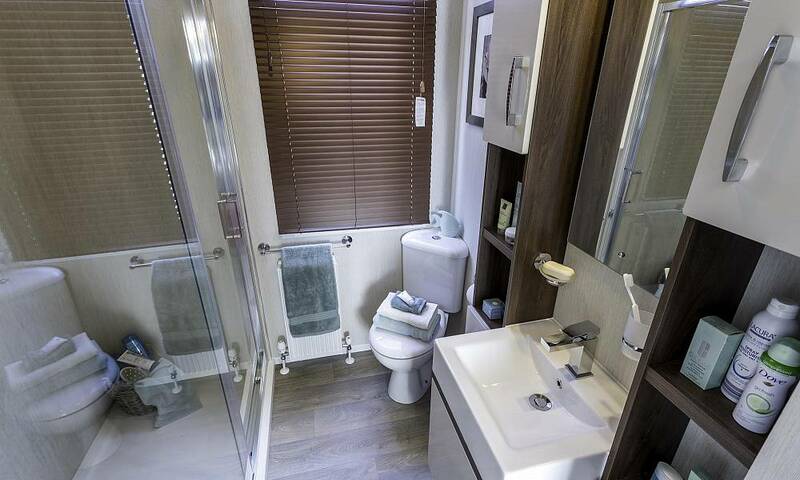 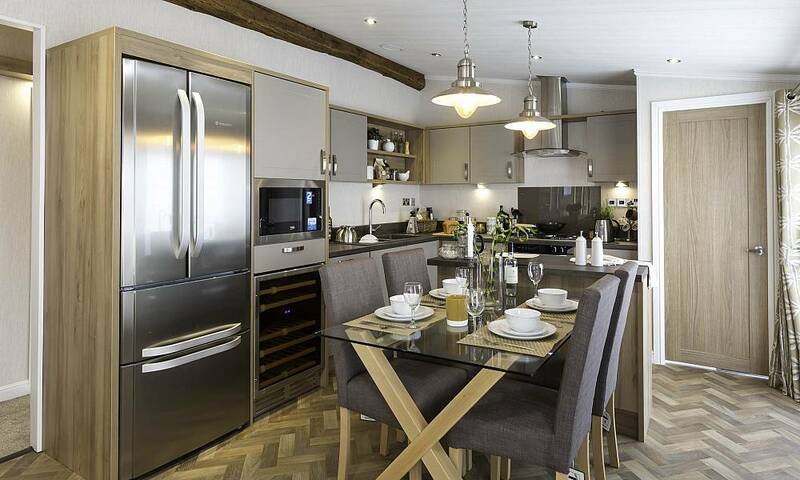 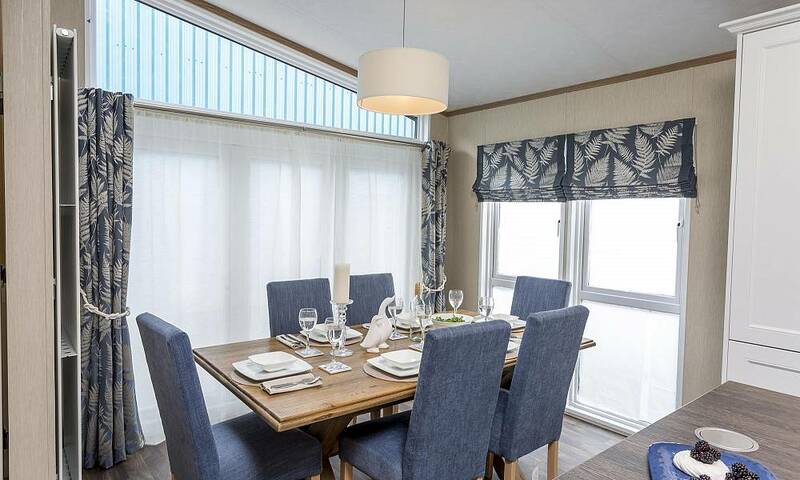 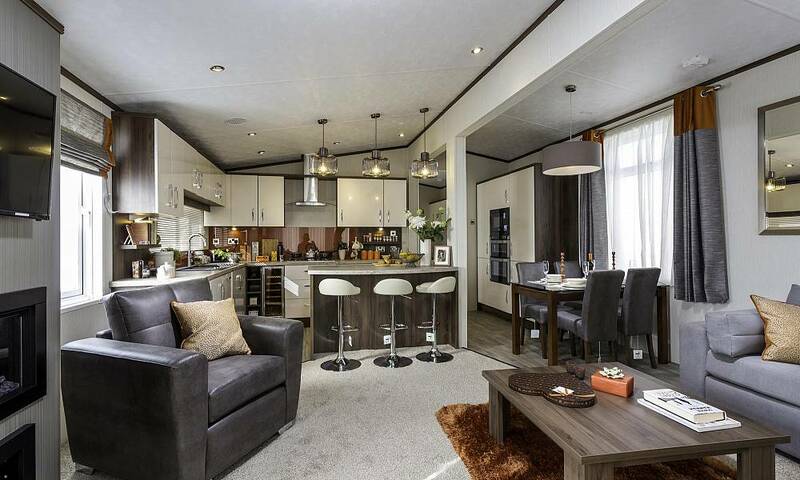 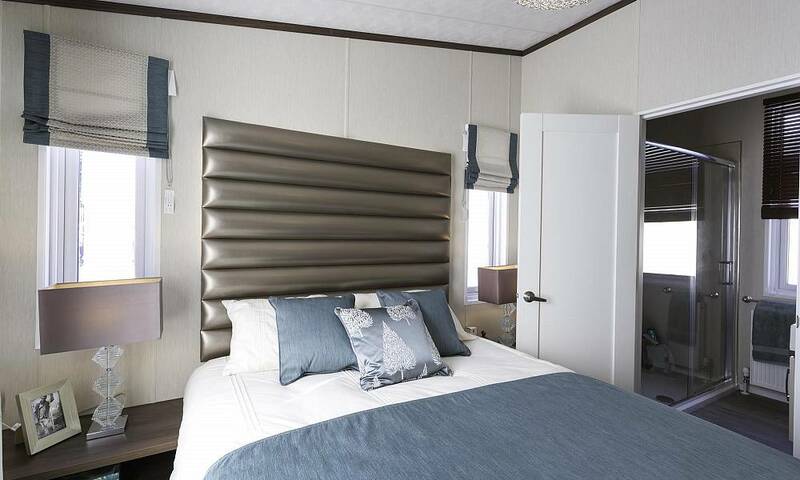 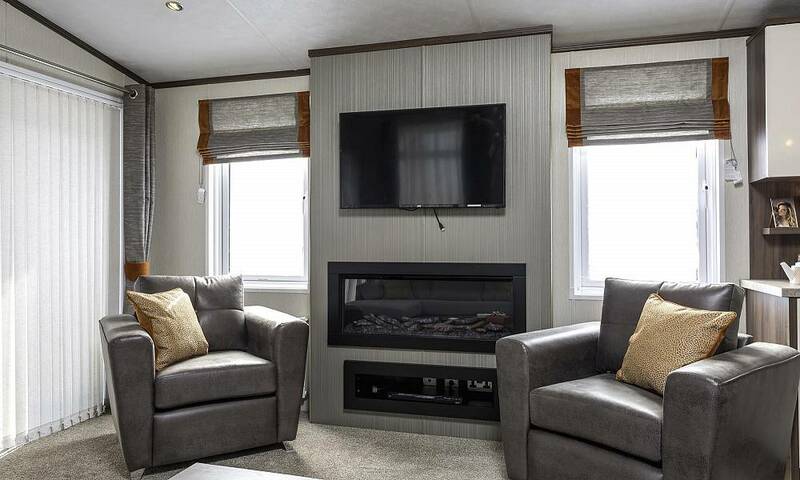 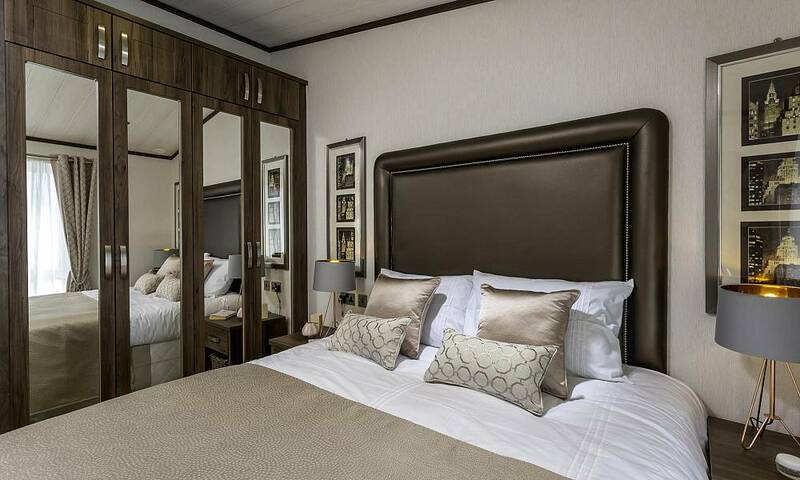 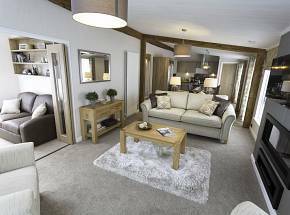 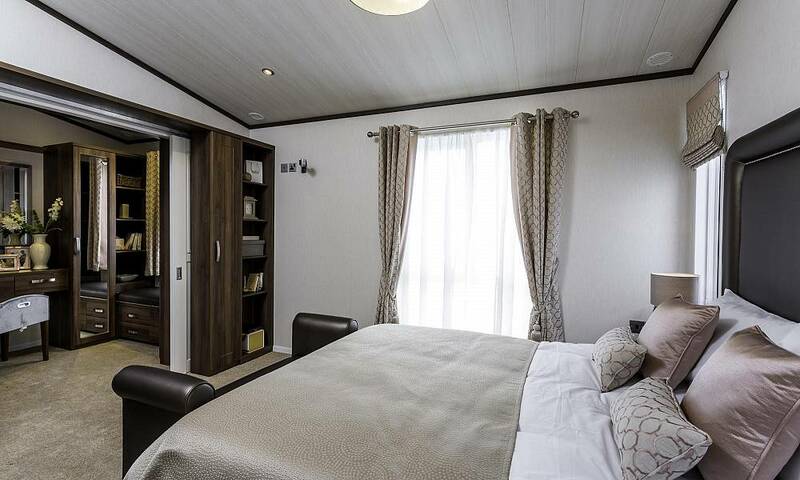 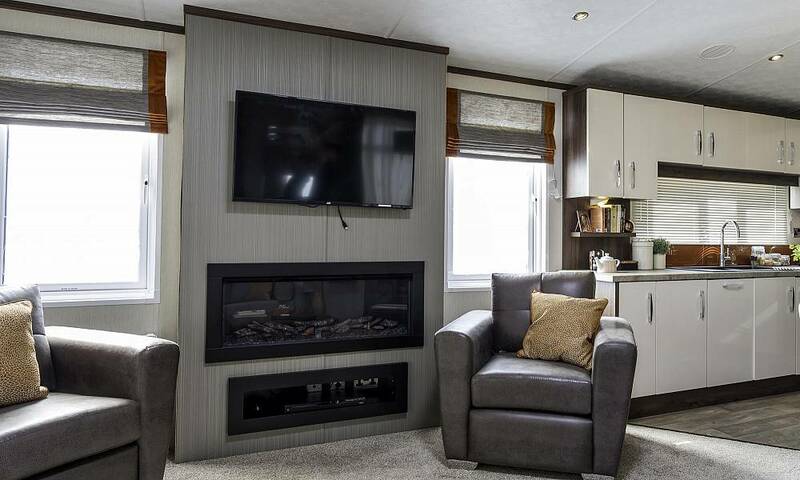 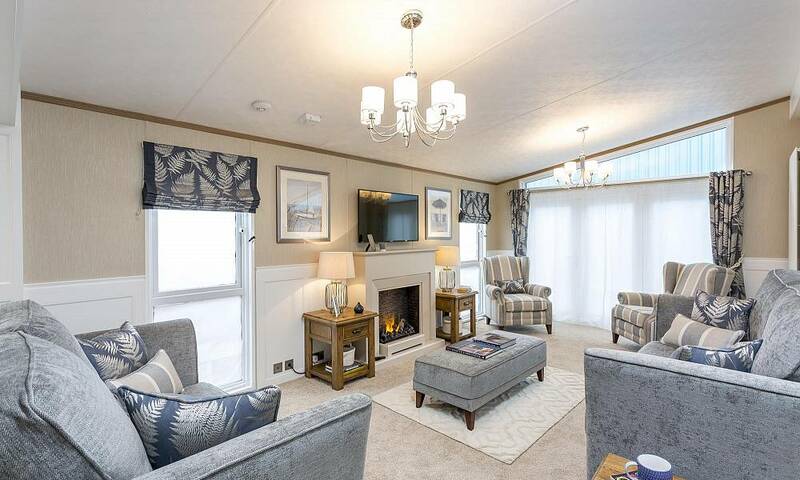 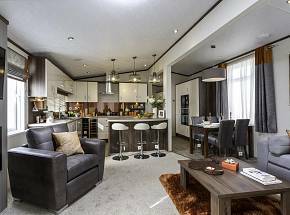 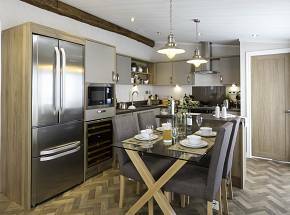 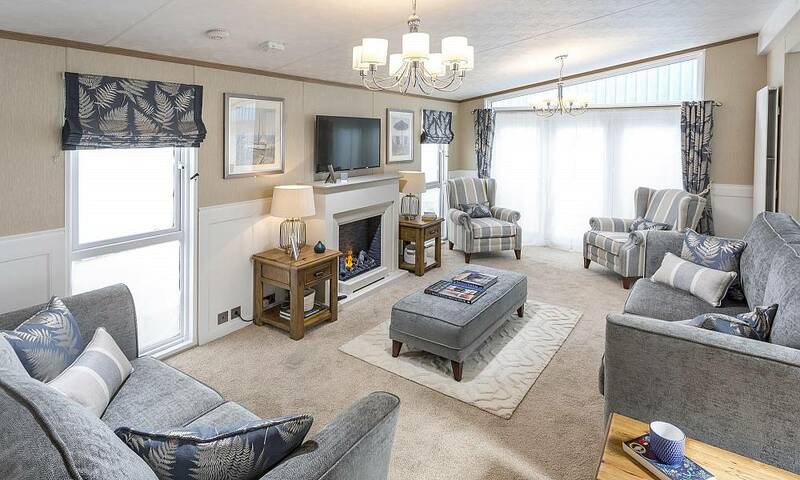 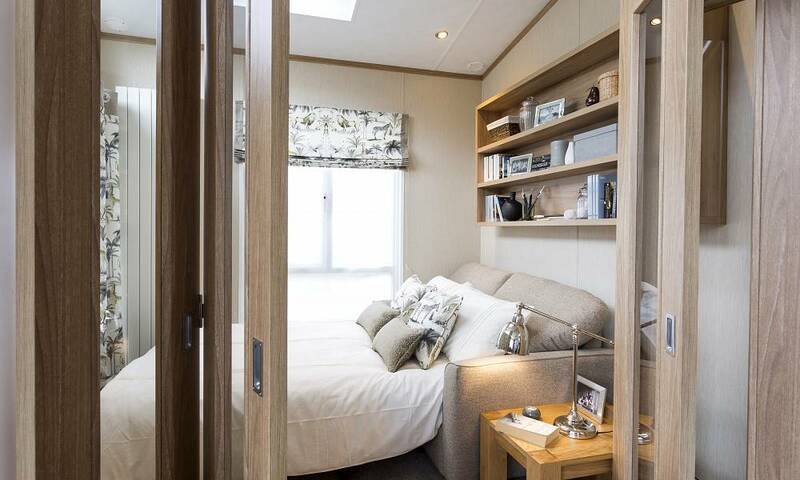 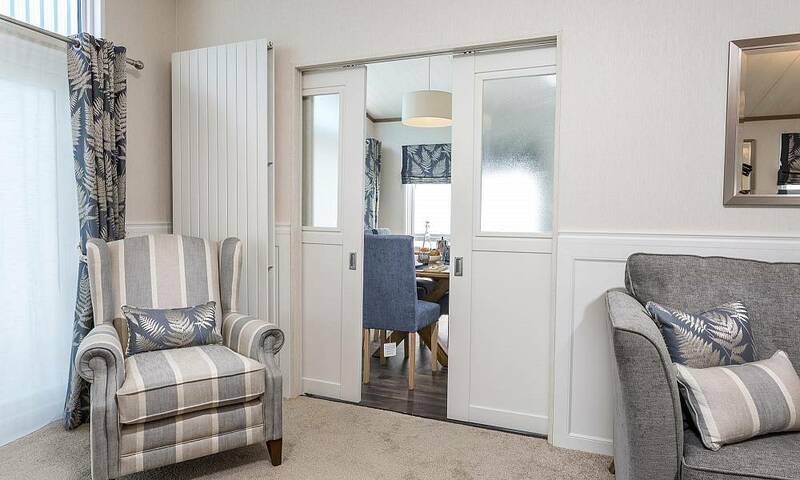 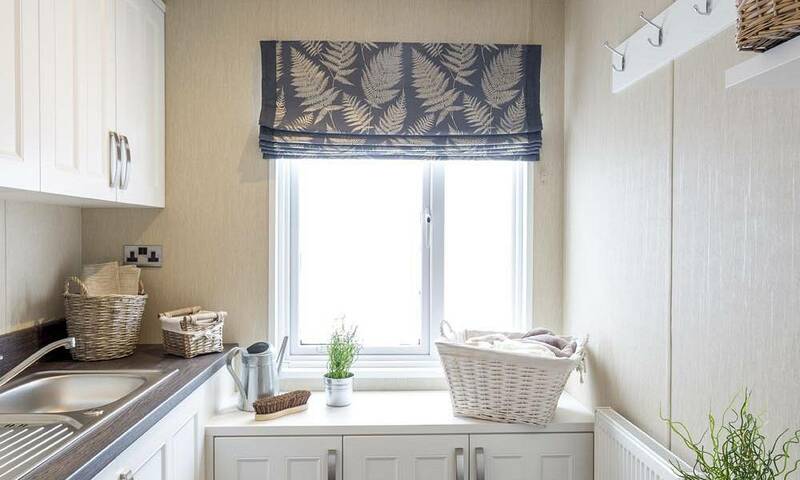 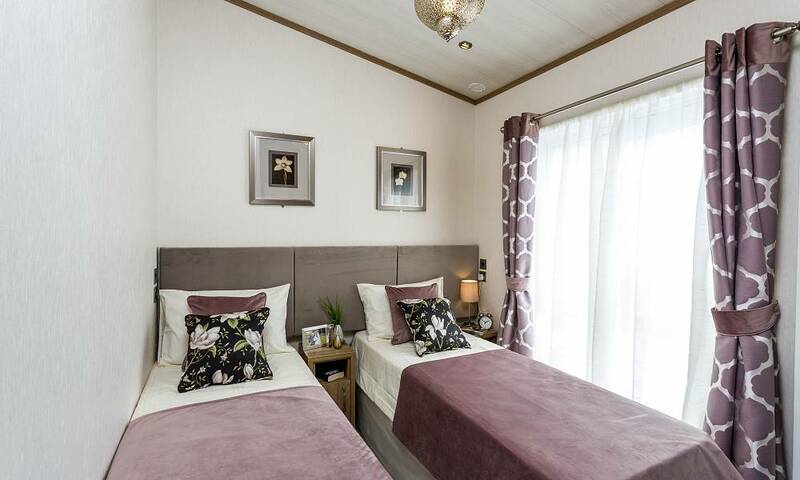 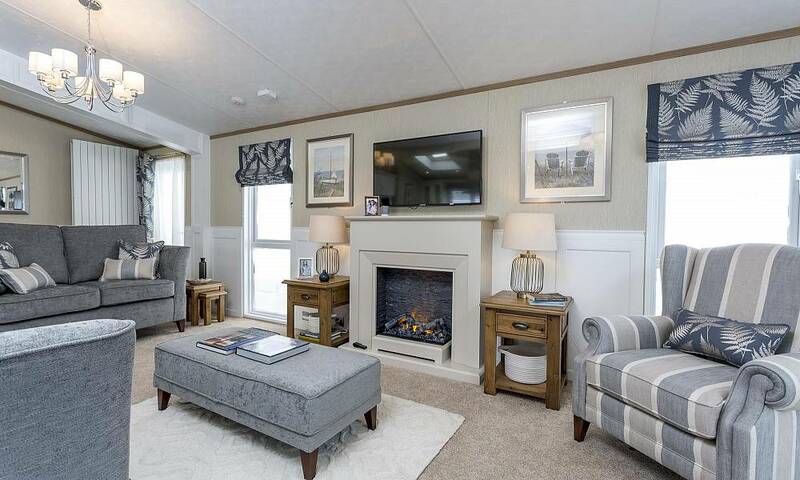 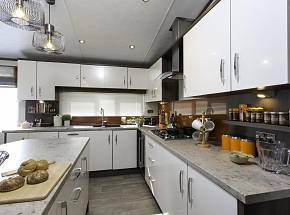 If you are looking for the ultimate residential lodge experience look no further than our fabulous, spacious Glendale, Rivendale, Lyndale and Arrondale models, also the Knightsbridge single residential units. 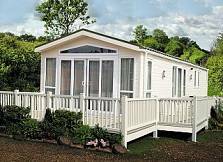 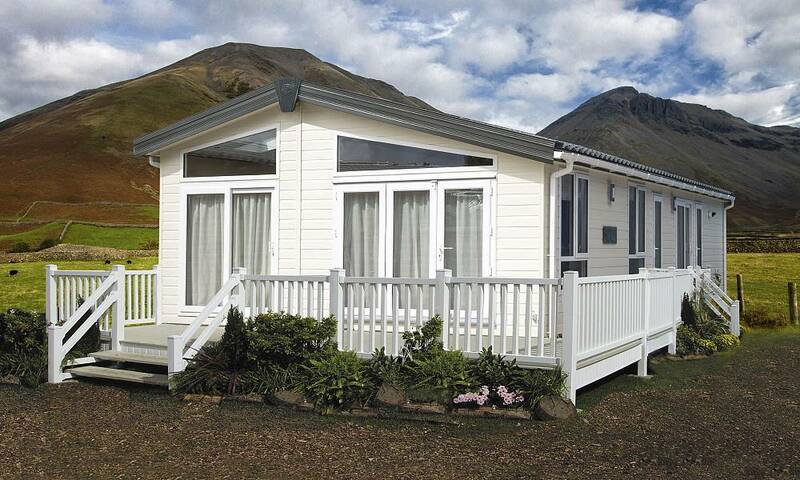 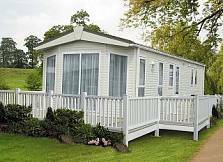 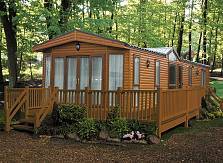 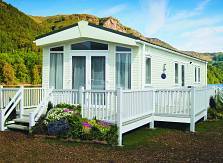 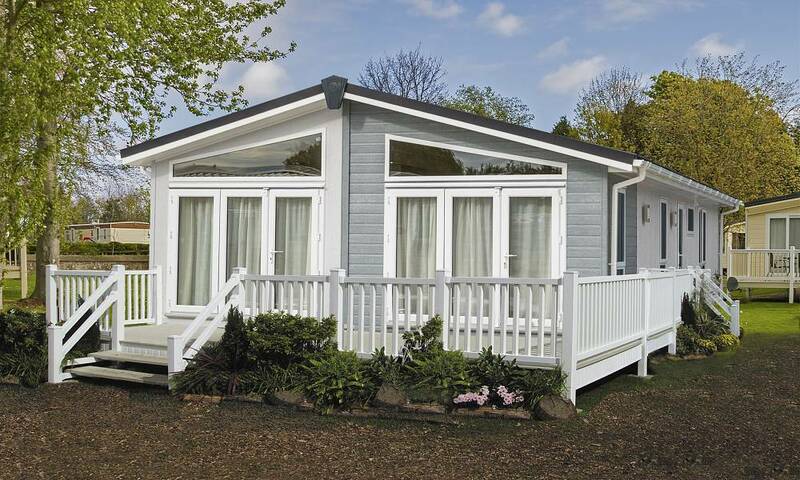 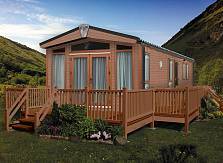 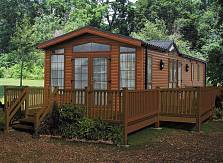 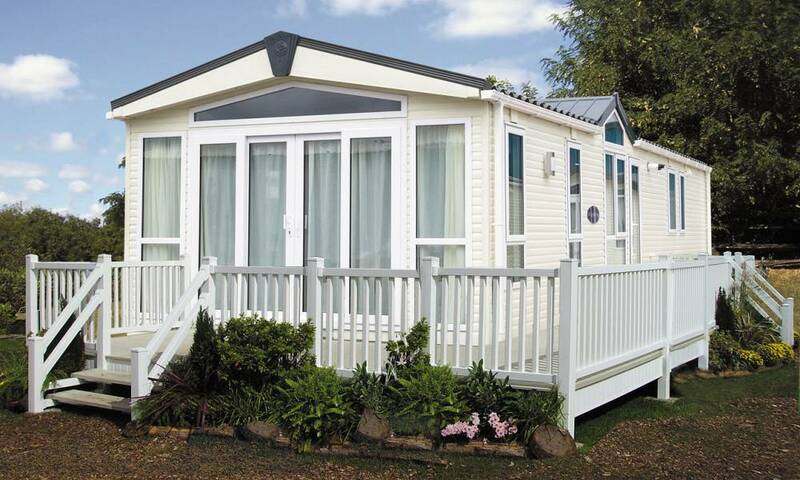 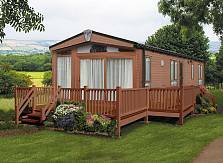 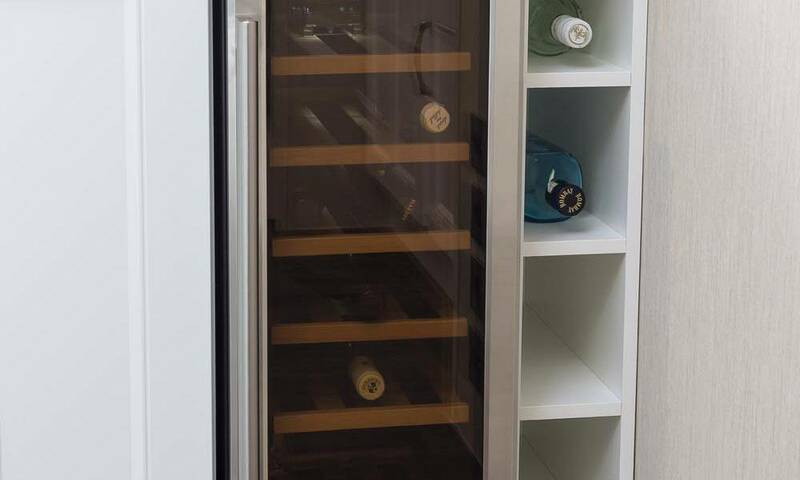 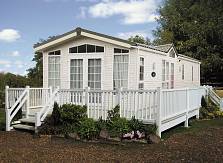 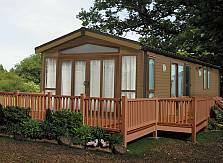 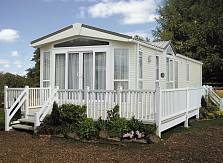 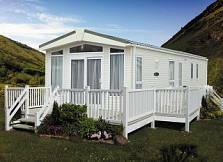 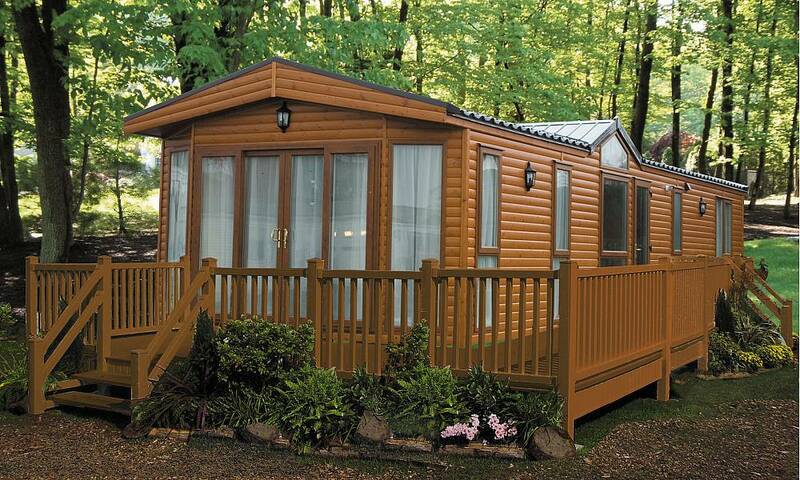 Each of these models carry our hallmark of outstanding quality and the renowned and sought after Pemberton Warranty. 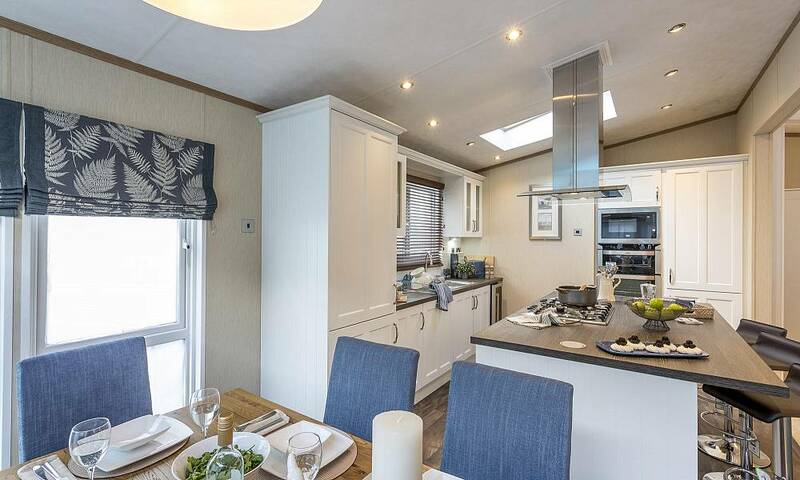 BS3632 means the roof has 250mm insulation, the walls are 100mm thick and the floor a minimum of 65mm. 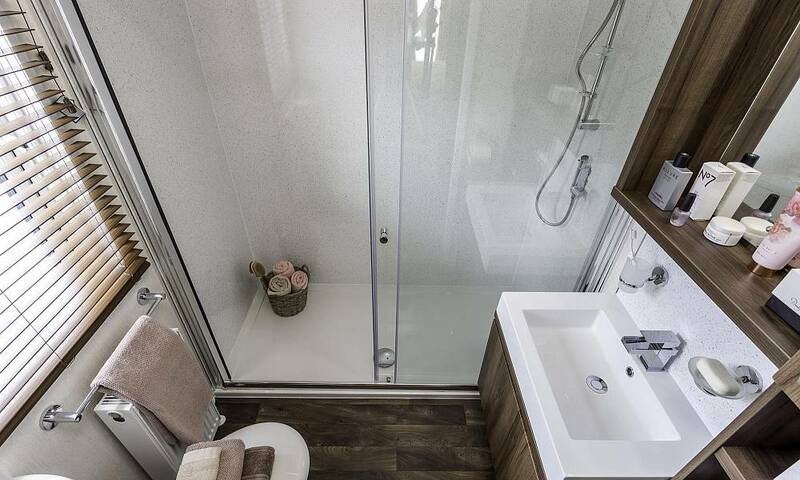 Windows have Low E glass and are Argon filled. 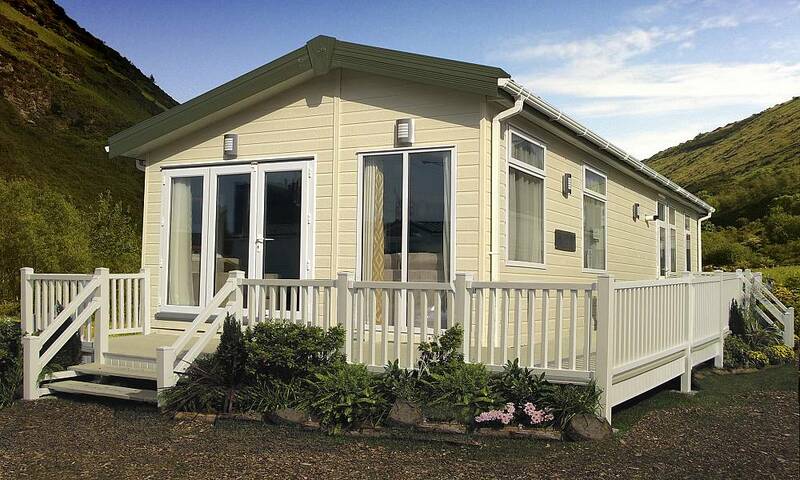 This gives you superior U-values that exceed the British Standard. 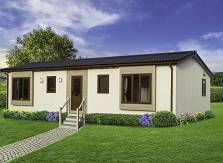  Photos are for illustration purposes only and may not be specific to this model due to varying sizes.